SERVICING A GLOBAL NETWORK OF CLIENTS WITHIN THE ENTERTAINMENT, CREATIVE, NEW MEDIA, AND THEMED ENTERTAINMENT INDUSTRIES. 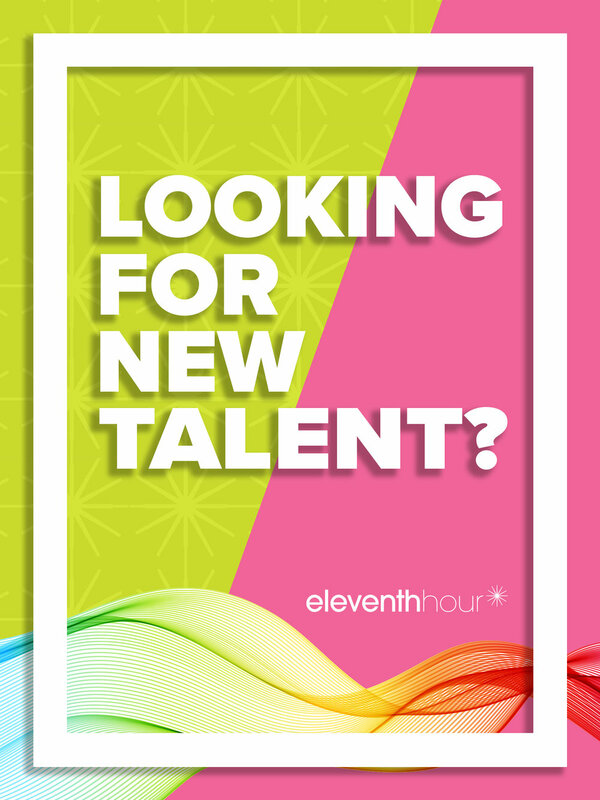 Since 2004, Eleventh Hour has been the premiere full-service staffing and recruitment firm, specializing in short term, direct hire and payroll services. Our expertise covers a diverse roster of clients including industry leading studios, talent agencies, record labels, theme parks, design firms, and production companies. For in-depth information regarding our staffing and recruitment services for Themed Entertainment clients, please visit the division’s dedicated site.